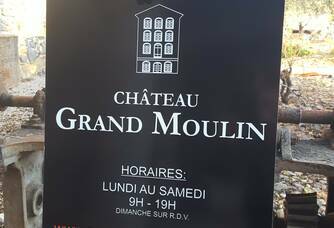 Château Grand Moulin is 31 years of history, the adventure began in 1985, when Jean-Noël Bousquet acquired 24 hectares and set up in a private cellar on the site of an old mill on the banks of the Orbieu River. 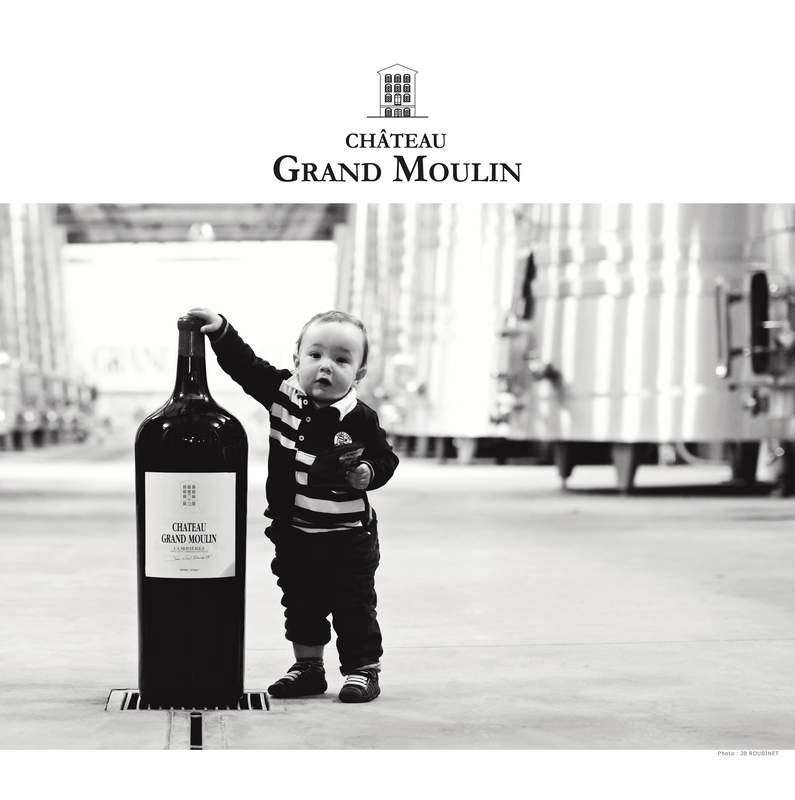 31 years old, it is also the age of Frédéric Bousquet, a young winemaker, who took over from his father in 2014, and who is now at the head of the estate... Today. 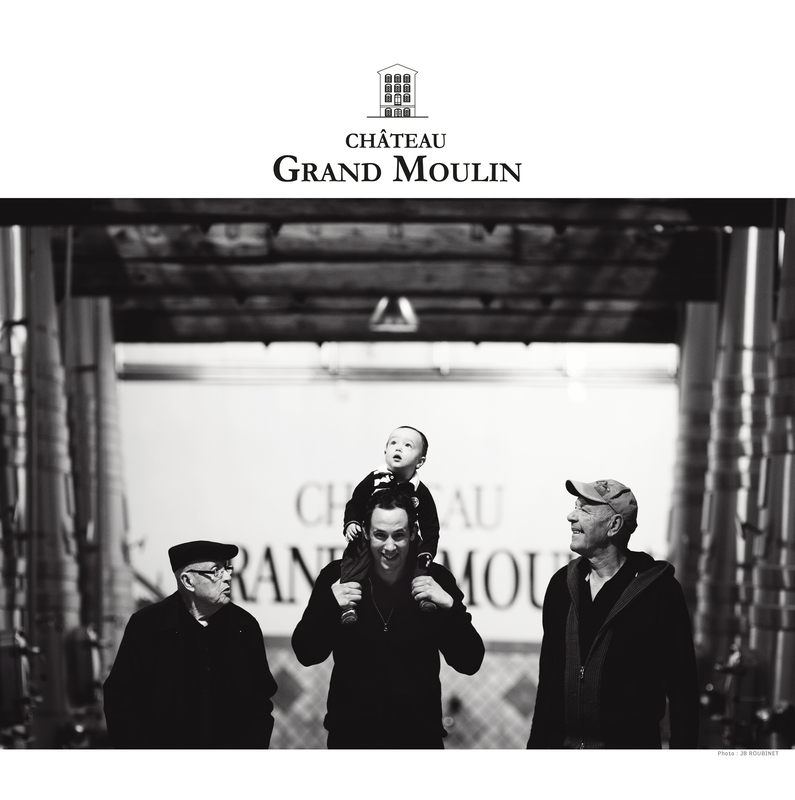 Château Grand Moulin has a 31-year history, and the adventure began in 1985, when Jean-Noël Bousquet acquired 24 hectares and set up in a private cellar on the site of an old mill on the banks of the Orbieu River.31 years ago, it was also the age of Frédéric Bousquet, a young winegrower, who took over from his father in 2014, and who is now at the head of the estate: today, Château Grand Moulin is a large and vast vineyard, a mosaic of terroirs, wines sold and recognised throughout the world, and one of the leaders in the Corbières appellation. 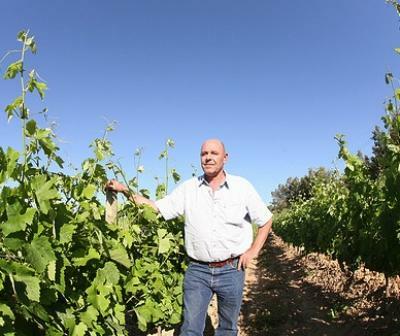 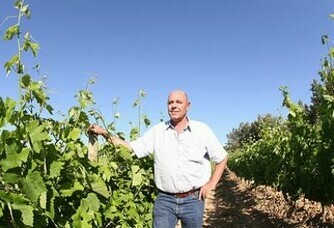 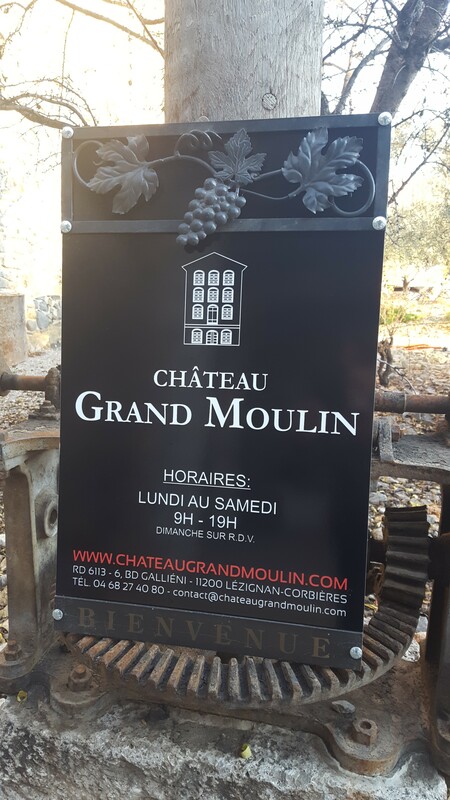 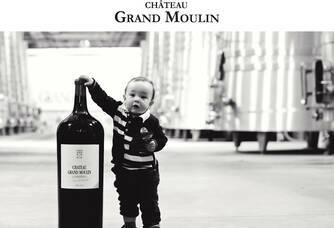 Château Grand Moulin in the Corbières is the work of Jean-Noël Bousquet, a passionate man, a fighter who has never given up in the face of difficulties and who has shaped a 130-hectare vineyard, from a 2 hectare plot, LA PEGE, acquired when he decided to become a winemaker at the age of 17. 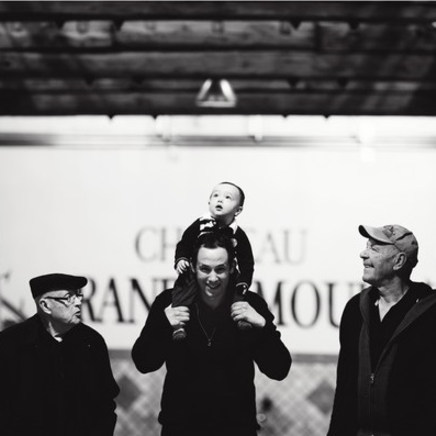 His son Frederic joined him in 2014. 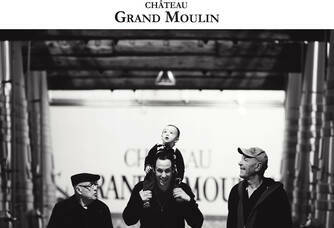 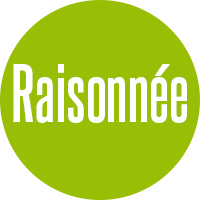 Together, they wrote a new page of Château Grand Moulin in the Corbières, THEIR country. 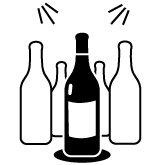 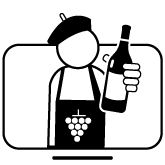 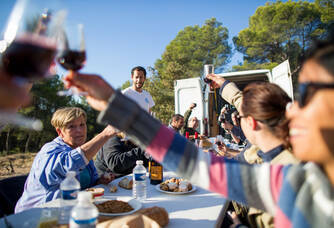 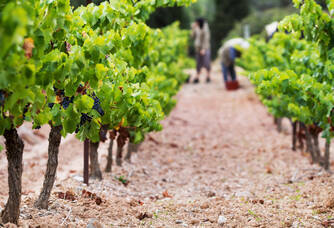 The diversity of our soils allows us to offer very different Corbières. 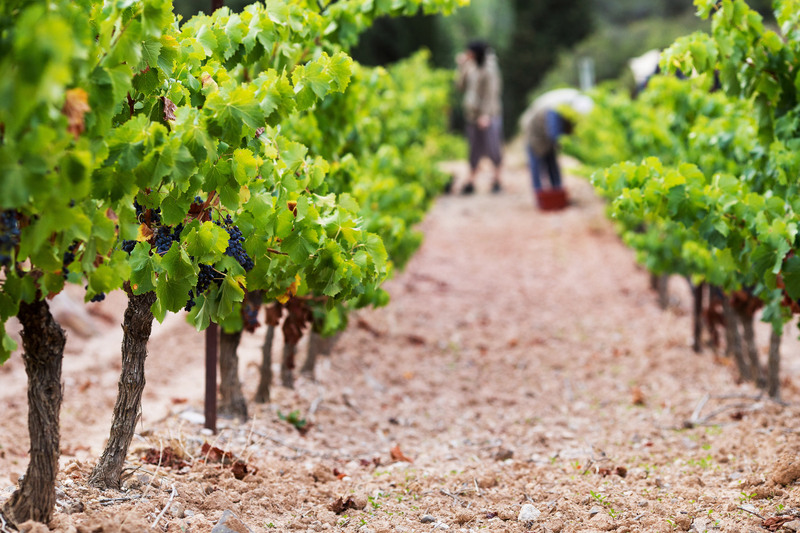 Today, the Bousquet family is proud to share with you its wines and its credo: We love working the soil and the vines, we believe in our exceptional wine-growing regions, we are committed to our daily responsibility by signing each of our bottles. We explain the path taken by respecting 3 values: quality, work and humility.